Kingman Historic Theatre: Showing this weekend Inside Out !!!! Showing this weekend Inside Out !!!! 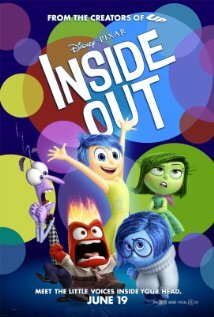 Showing this weekend July 10-12 is Inside Out! This movie is rated PG and stars Amy Poehler, Bill Hader and Lewis Black.Showtimes are at 7:30 P.M. Friday, Saturday and Sunday!